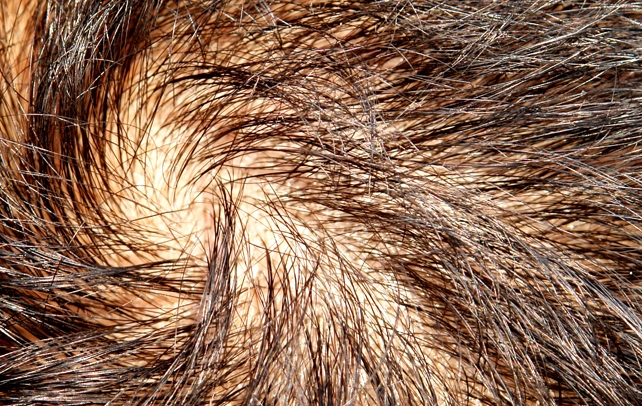 Baldness is not a bane, rather an infliction to most human beings. Most of us cringe even at the thought of it. For women, it’s even more frightening. Hair is an embellishment bestowed on them by nature, and to lose them all is no less than a nightmare for them. Hair loss can occur due to a gamut of reasons like aging, alopecia, illness, and chemotherapy and most importantly hereditary. While there is nothing much you can do to hold back your waning hair-count, you can surely do something to cover your bald spot. Wigs have come as blessing in disguise for people suffering from acute hair loss. You have multiple choices in wigs in terms of color, styles and types. In fact, wigs give you a better look than your real hair. 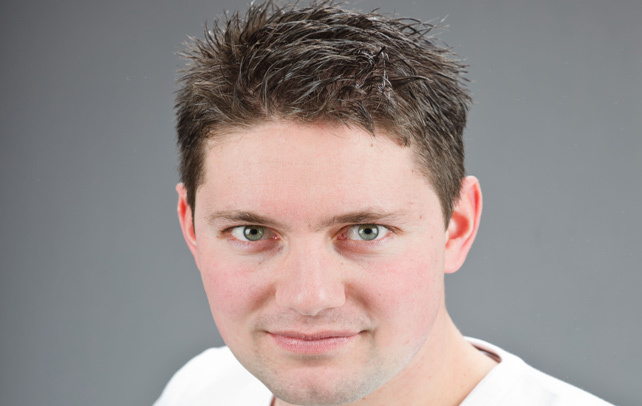 However, before buying a wig, you must consider certain important factors. Not all types of wig available in the market are meant for you. All the important guidelines, which must be heeded while choosing a wig, have been explained below in this article. The very first thing you need to do before buying a wig is to consult your personal hairstylist. There are myriad options available in the market and there is always a risk that you might end up choosing the wrong one. Your personal hairstylist is the only person who knows what will suit you the best and what options are available in the market. Listen to his/her advice and then make a choice. Buy a wig whose color is very close to your natural hair color. Try a shade lighter, if you are undergoing chemotherapy, as your skin tone is likely to change. Moreover, if the color of the wig is too gaudy, it will make your face look pale. Check the wig under natural sunlight to understand its color better. 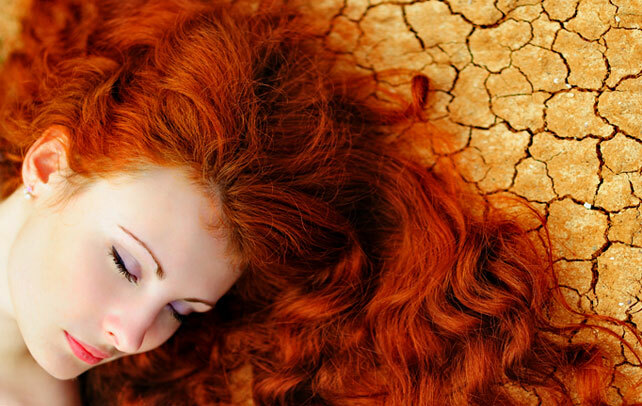 Ask a beautician or a cosmologist to suggest the best color for you. Before buying a wig, consider the shape of your face as well. Different shapes require different wigs. If you have ever purchased a wig and found that it made your face look too round or made your head look too large, then perhaps you have chosen a wig designed for a facial shape other than your own. 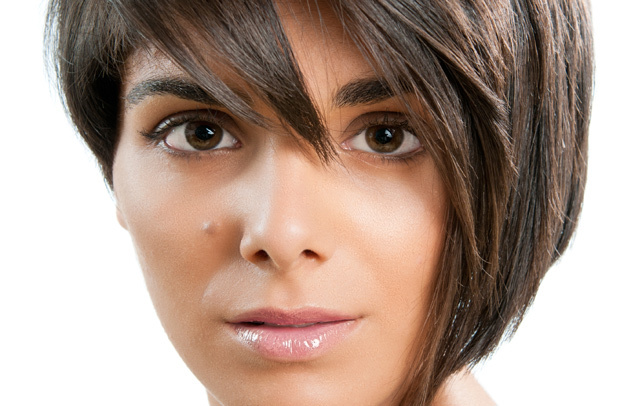 As far as hairstyle is considered, each facial structure has its own special requirements. Another important thing is to know the size of your head, so that you can get the precise wig size that will fit your head well and won’t fall off. Push your hair back from your forehead and sides. Take a measuring tape and measure the circumference of your head. Begin from the hairline in the middle of your forehead and go behind your ear down to the nape of your neck where your hairline is, go round, up behind the other ear and back to the starting point. Note down the number of inches on the tape measure. Next, measure from your hairline at the front over the crown of your head and down to your nape. The last measurement to be taken is to begin in front of one ear where your hairline is, go over the crown of your head down to the top of the other ear. When you have got your measurements, refer to the table below to get your correct wig size. Human hair wigs can look the most natural, since hair is injected delicately through the base, one at a time. It can also be cut, styled, permed or colored according to your own preferences. However, human hair wigs are much more expensive as compared to the synthetic wigs and require a great deal of care. They need to be shampooed, dried, styled and conditioned, just like your natural hair. 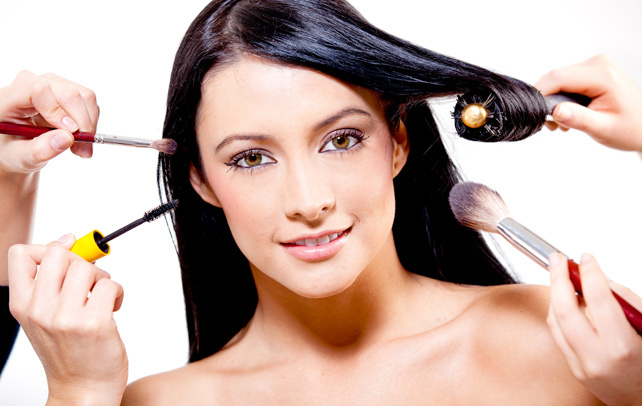 Synthetic hair wigs are much less durable in comparison to natural human hair wigs. One more significant difference is that synthetic hair wigs are pre-styled, whereas human hair wigs give you the liberty to choose your own style. If you think that you won’t be able to provide the care required for a human hair wig, there are human hair-synthetic blended wigs that offer a natural look and will retain the style better than a pure human hair wig. Nobody wants to wear a wig or rather no one wants to face such a situation where he or she has to wear wig. But there are instances in people’s life where they have to. It is also true that sometimes wigs enhance one’s appearance more than their natural hair do. Today, there are plenty of options available. All one has to do is show discretion in choosing a wig. 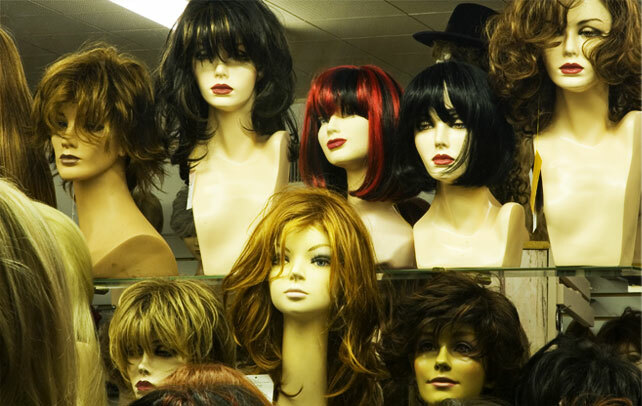 Every individual has his or her unique requirements as far as wigs are concerned. All you have to do is to consider, explore all the options mentioned above, and then decide.